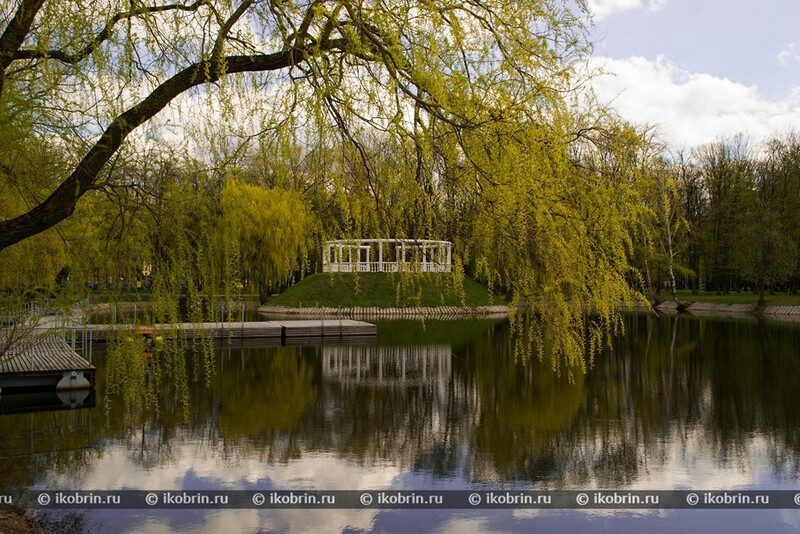 Here pictures which we took in Kobrin in spring time are presented. In the spring our green city is really beautiful. Everything changes around, turns green, blossoms. After winter it is especially pleasant to admire such beauty. How our city looks in the spring? Come and admire! 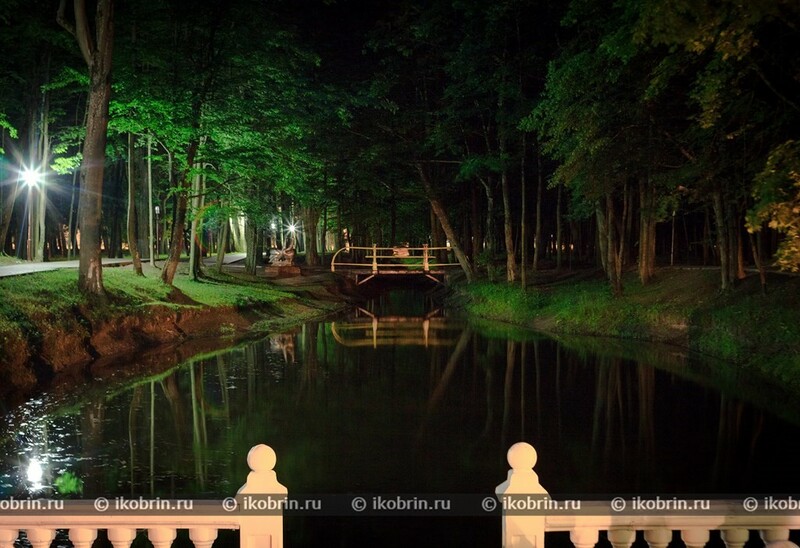 Here pictures which we took in Kobrin in summertime are presented. For many summer – rest time. How our remarkable city looks in the summer? Where it is possible to have a rest? What are many engaged in the summer in? You will see all this in our photos. In a photo album autumn Kobrin's photos are presented. In the fall our city has new paints which literally change it. How our city looks in the fall? You can see it in our photos. 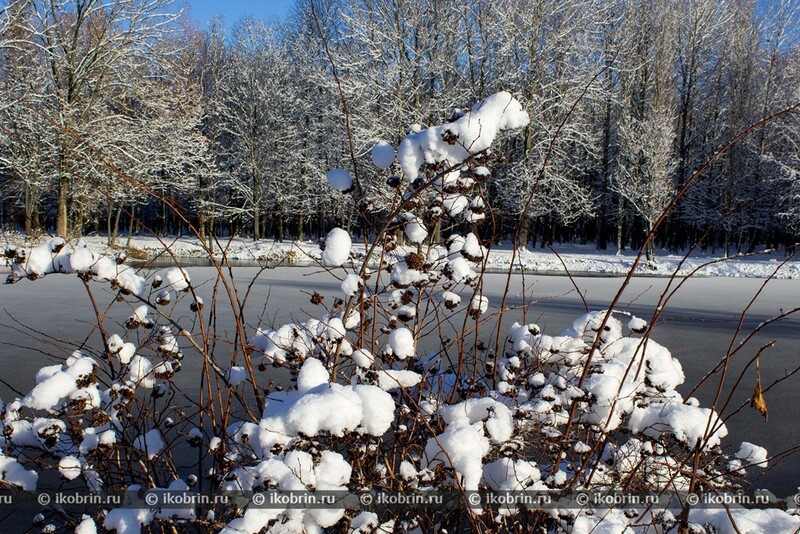 Here pictures which we took in Kobrin in winter time are presented. These are one of the most valuable photos. The winter at us is simply unpredictable recently. To a great regret, photograph a little in the winter. And it is a pity! Times possible to imprint just indescribable beauty. How our city looks in the winter? We stopped for you a moment. Come and admire! Our city is extraordinary beautiful at night. At night-time lighting there are special paints, the city looks very unusually and attractively. We tried to stop for you some moments of the evening and night city. Enjoy unusual views of the night city, make walk on it. 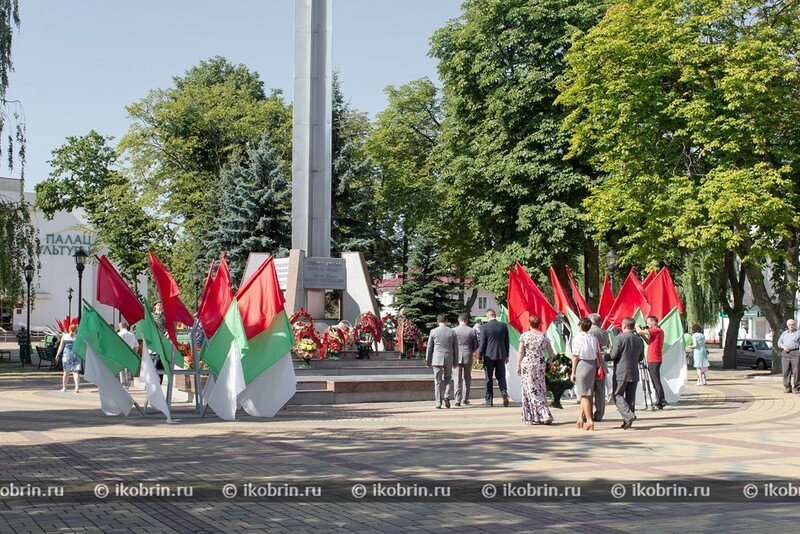 In a photo album the pictures taken during the festive events devoted to the 728 anniversary of the city of Kobrin, and also the 71st anniversary of release of the city of Kobrin from German-fashchistskikh aggressors are presented. 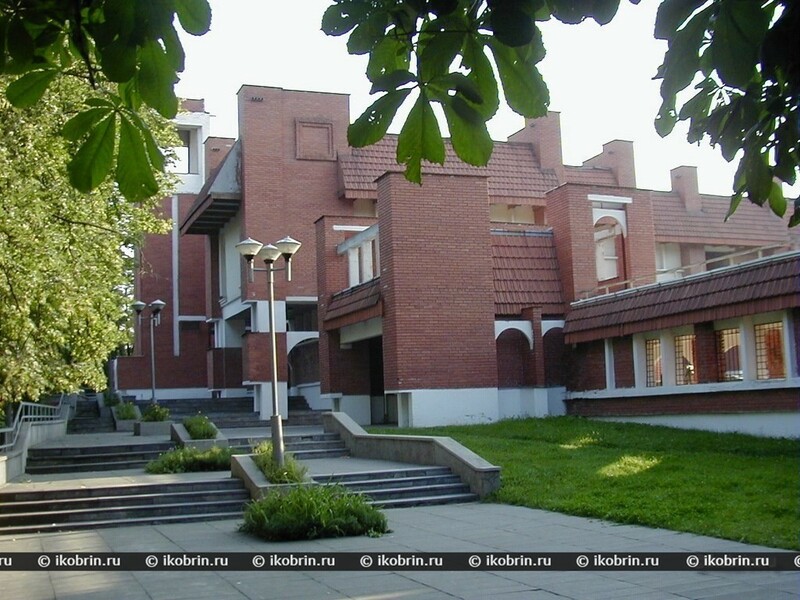 We bring to your attention the photos devoted to twenty-year anniversary of the Kobrin Children's village. If you have other pictures taken during festive celebrations send them to us for placement. 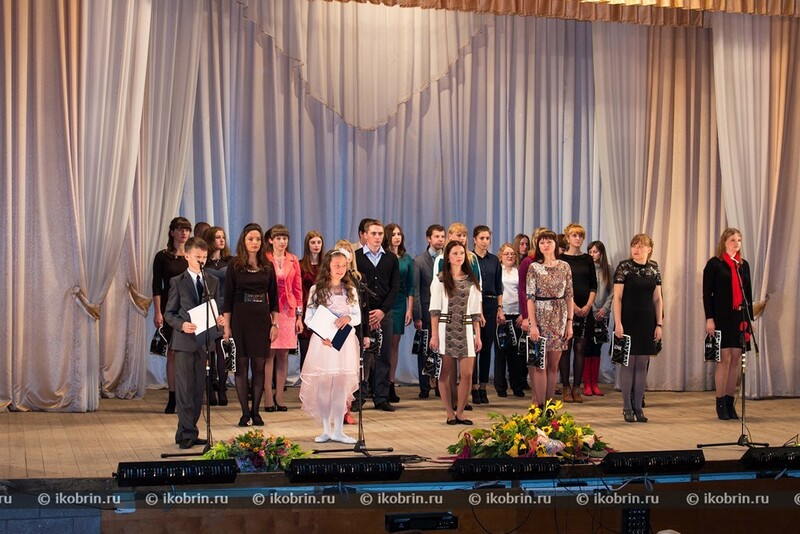 We bring to your attention the pictures taken on October 3, 2014 at Kobrin school of arts during celebration of teachers of Kobrin district in honor of a professional holiday - the Teachers' Day. 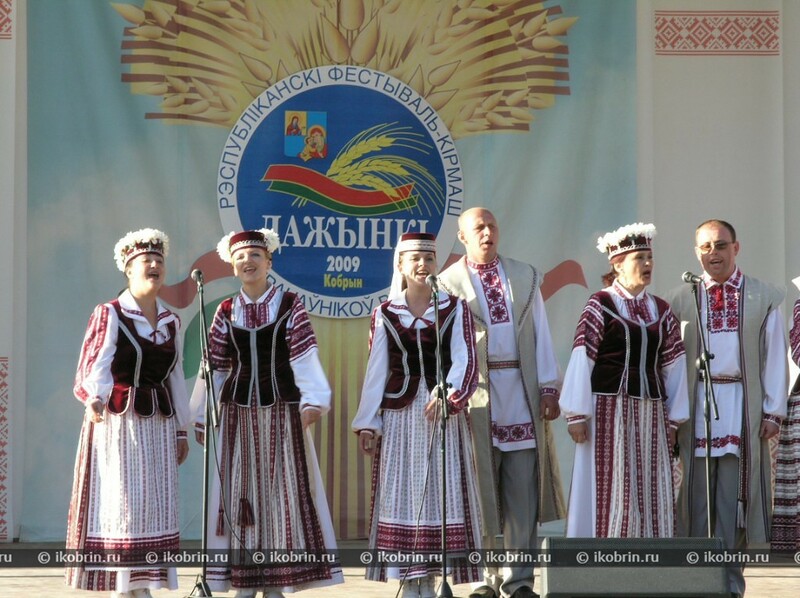 On September 18-19, 2009 in Kobrin there took place the Republican festival fair of toilers of the village "Dozhinki-2009". It is a holiday which was remembered by much well. Stopped those memorable moments and revived for you the atmosphere of a holiday of A. U. Shugay. 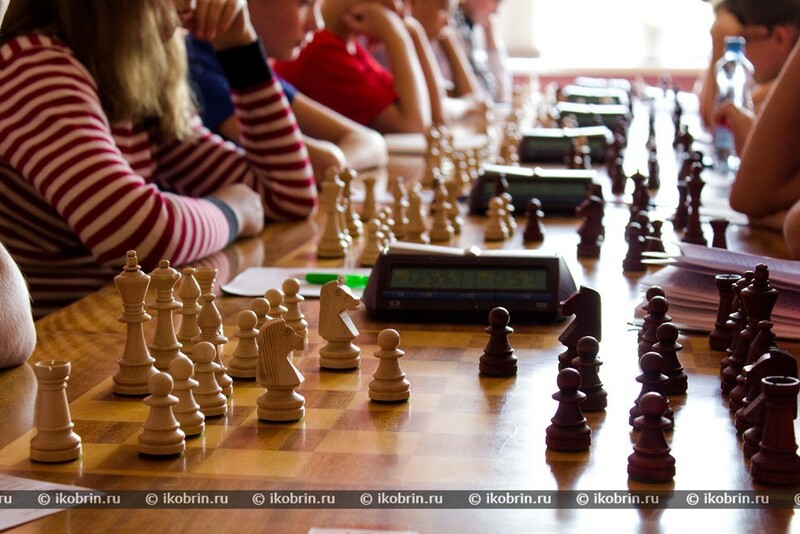 In a photo album the pictures taken during the international chess tournament Kobrin 2014 who traditionally passes in Kobrin at the end of summer vacation are presented. In photos some moments of chess fights are imprinted. 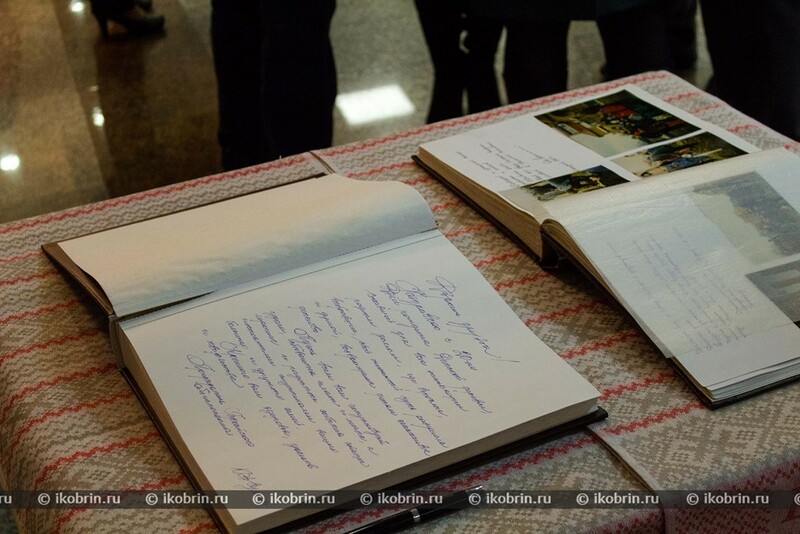 In a photo album the pictures taken during the festive events devoted to the 727 anniversary of the city of Kobrin, and also the 70 anniversary of release of the city of Kobrin from German-fashchistskikh aggressors are presented. 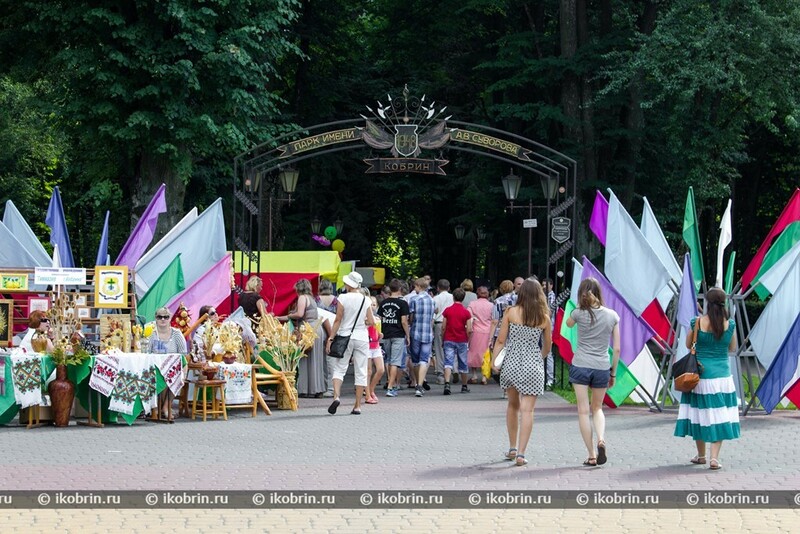 Within celebration of the City Day there took place "The holiday of a toy and game". 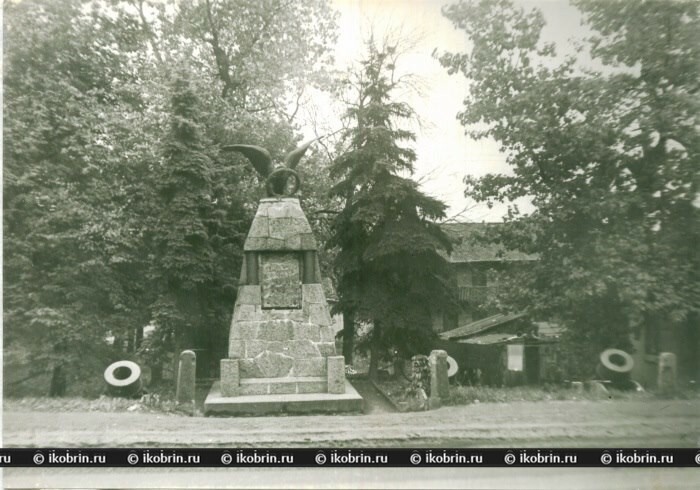 Here old photos of the city of Kobrin which remained at our readers, in archives, old books, on cards, etc. are presented. They will allow to compare the old city and the real city, after Dozhinok the city strongly changed. Retrophotos will allow you to plunge into the remote past. Our remarkable park of name A.V. 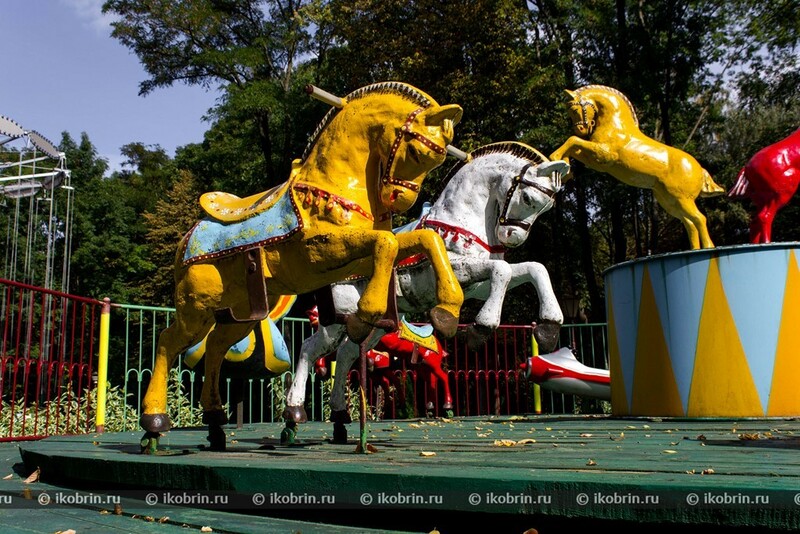 Suvorova is one of the best parks of Republic of Belarus. It is one of favourite vacation spots of inhabitants and city visitors. Residents Kobrin visit him at all seasons of the year. Visit our wonderful park at the same time both in the spring, and in the summer, and in the fall, and in the winter. Here photos which were sent by our users are presented. Only working together with them it is possible to create a unique collection of photos together. We are grateful to all who sent photos from the collections and albums, and we wait for new photos from old and new users. 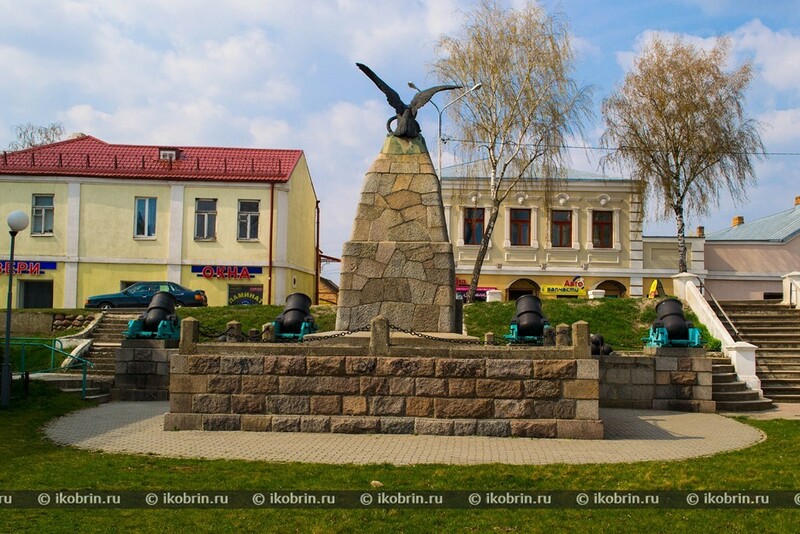 Modern history of the city of Kobrin can be divided into two periods conditionally: to Dozhinok and after Dozhinok. 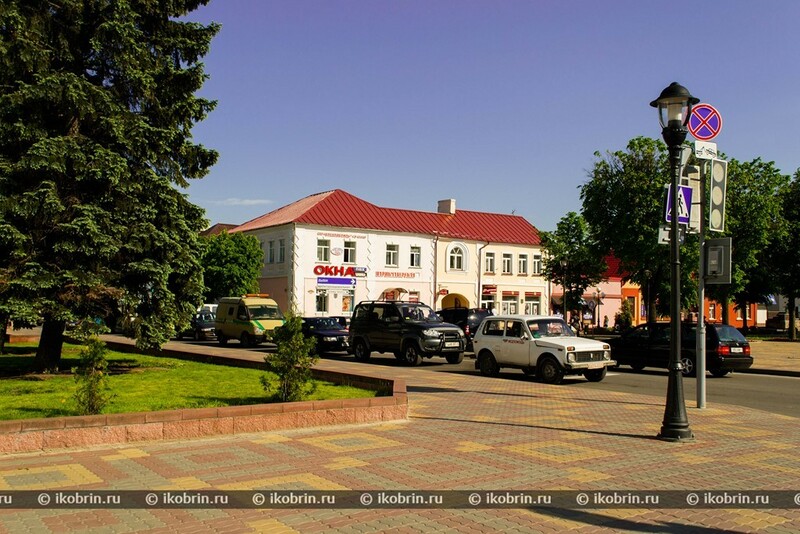 After Dozhinok many places of the city changed to unrecognizability and remained only in memory of people. 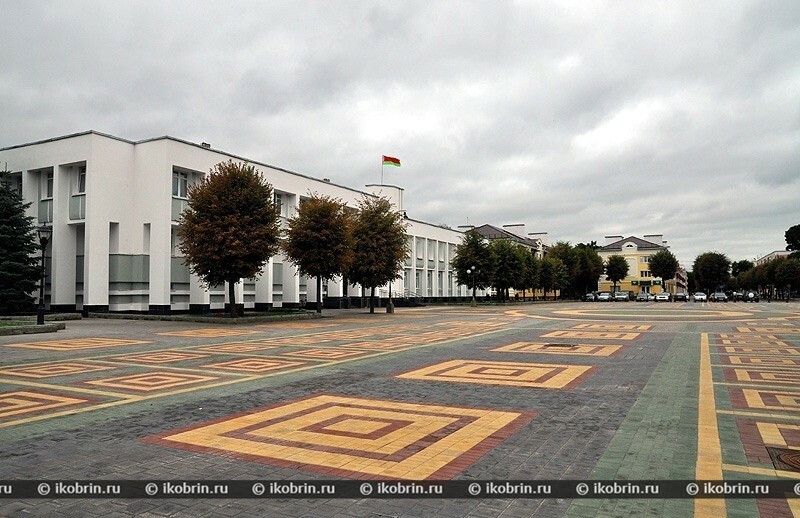 How our city to Dozhinok looked? You come, you look, compare and draw conclusions. 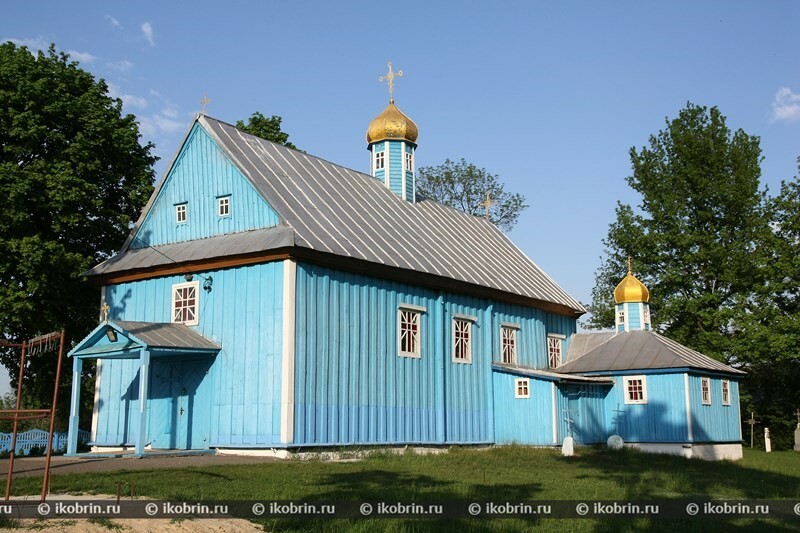 Here the photos representing Kobrin district are presented. In our area there are many unique places and objects. We tried to present the majority of them to your attention. Many photos belong to our users. We wait from you for new photos. 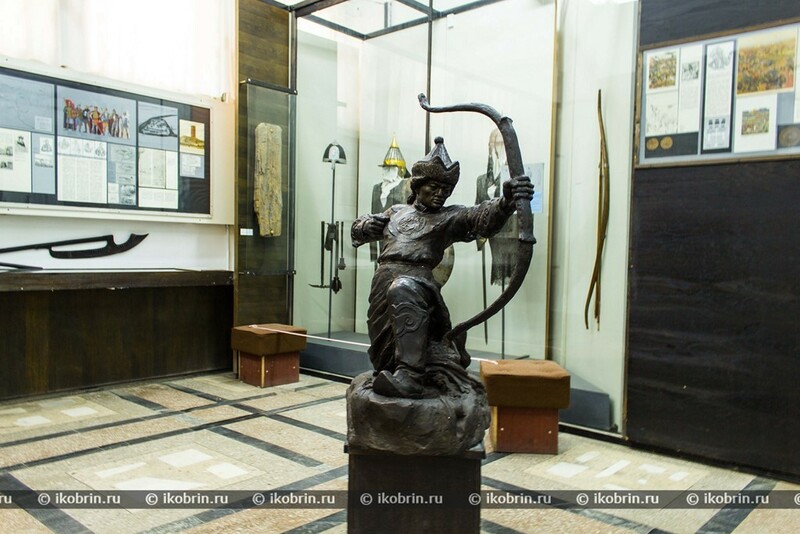 Here the pictures taken in the Kobrin military and historical museum of A.V. Suvorov are presented. They will give the chance to feel to you spirit of old time, and also to get some idea about expositions and funds of this unique museum. 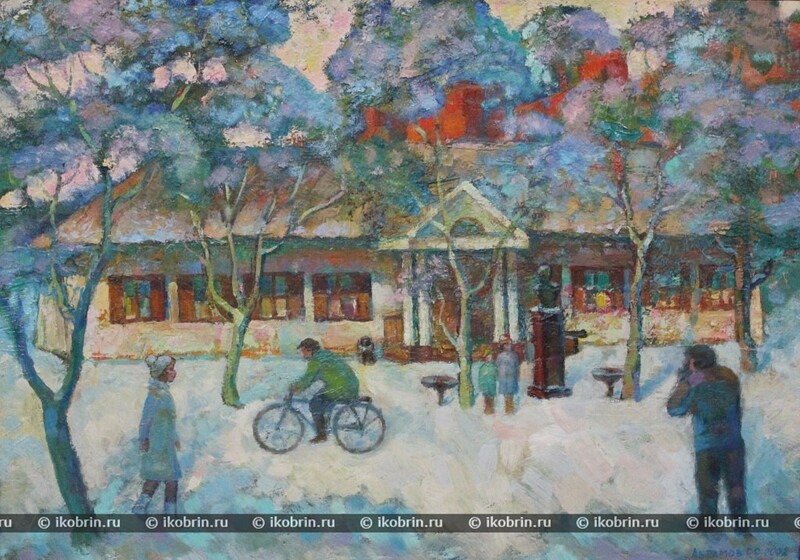 We present to your attention sketches and pictures of various artists devoted to the city of Kobrin. It is very curious to see our city on a canvas, to admire plots which the artists belonging to various generations could represent.